In a statement on its web site, the company said it was "assessing the possible impact of the incident". Before Tuesday's open, ZTE said it would halt trading "pending the release of an inside information announcement". Following an investigation into the illegal sale of goods to Iran and North Korea, the company pleaded guilty in March 2017 to unlawful exports and was hit with $1.2 billion in fines, the largest criminal penalty in US history in an export control case. But US Commerce Department investigators said it made additional false statements multiple times about having taken actions against the employees responsible, when it had not. In a statement on its web site, the Chinese Ministry of Commerce said "China has always asked Chinese enterprises to abide by the host country's laws and policies and operate legally and properly in the process of overseas operation." From January 2010 to March 2016, the company shipped $32 million of US cellular network equipment to Iran, and made 283 shipments of cell phones to North Korea, with the full knowledge of the highest levels of company management, officials said. ZTE used third-party companies to hide the export of US components to the sanctioned countries, and then hid the information by "sanitising databases" with information on the sales. 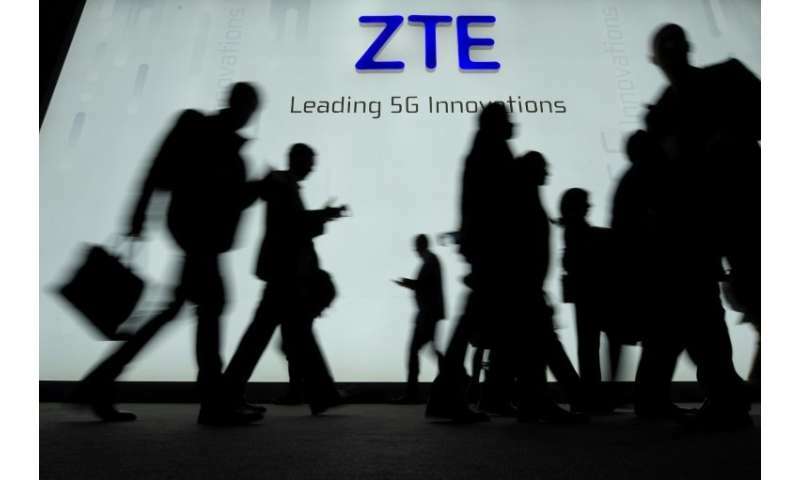 It also covered up the fact that ZTE paid full bonuses to employees that had engaged in illegal conduct, and failed to issue letters of reprimand.